If you require a back up charging option that you can take with you no matter the conditions, the Swiss Mobility Rugged Power pack 4000 is ideal for you. 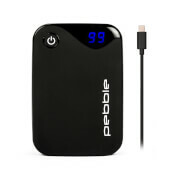 It will enable you to charge your device even in the most harsh environments. The Swiss Mobility Power Pack 4000 is dust proof and water resistant. 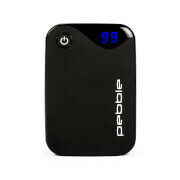 This makes it an ideal companion for any travelling that you might do or any trips and adventures you may embark upon. The Swiss Mobility Power Pack 4000 comes pre-charged. This means that you do not have to wait for the device to be charged before embarking on your journey. 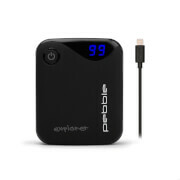 Simply take the Power Pack 4000 out of the box, connect to your device and let it charge. The Swiss Power Pack 4000 is compatible with a lot of devices such as Android devices, iPod, iPhone, iPad, cameras, ebook readers and other portable USB devices.